Bring your classroom to the Discovery Museum! 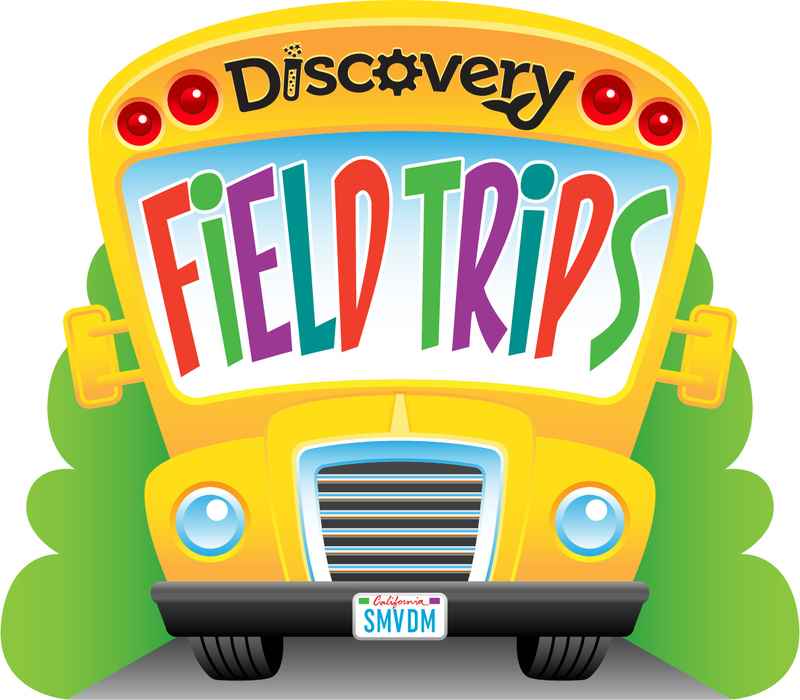 Call (805) 928-8414 to reserve your field trip today. The field trip rate is $4.75 per child. At least one supervising adult is required for every five children. There is no charge for a 1:5 ratio of supervising adults with field trips. Adults beyond the 1:5 ratio are additional $4.75. Payment is accepted in the form of cash, checks, debit/credit payable to the Santa Maria Valley Discovery Museum. Cancellations must be made at least 48 hours in advance or you will be billed a portion of the original reservation price. Please feel free to eat lunch or snacks in our outdoor space. Food & drink are not allowed inside the museum. For chaperone parents who bring a younger child to tag-along with the group, the price will be $4.75 per extra child. Slots fill up quickly, so please book well in advance so that we can accommodate you with your preferred visit date. Memberships cannot be used toward field trip visits.